If you missed out last time on the Knitted Touchscreen Gloves and the Bluetooth Audio Beanie sales in our Deals Store, more stock has arrived. 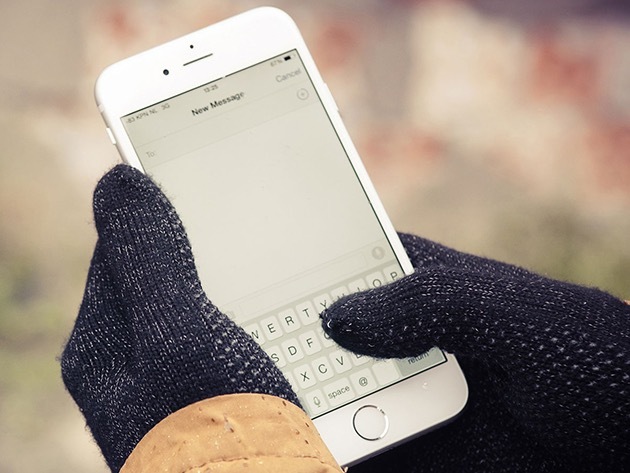 These soft, stretchy gloves (available in two sizes) will keep your hands and fingers warm but also allow you to manipulate your iPhone’s touchscreen in the cold. They are still on sale for 61% off at $19, which includes free shipping to Canada and beyond. 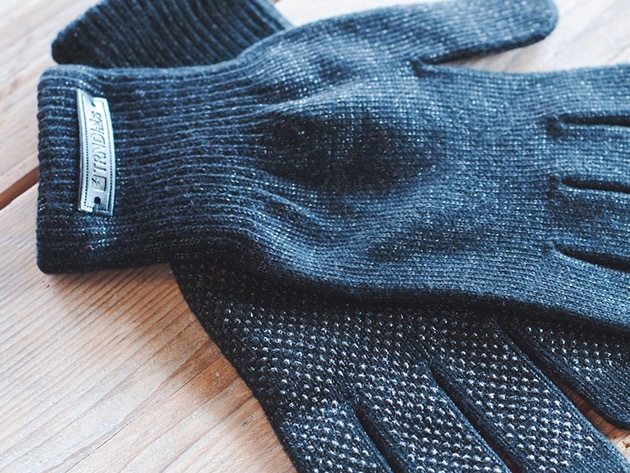 The textured grip on these gloves will ensure you never drop your iPhone in the cold ever again, while they are thin enough for you to be able to reach into your pockets. Click here to jump on these Touchscreen Gloves while stocks are still available. 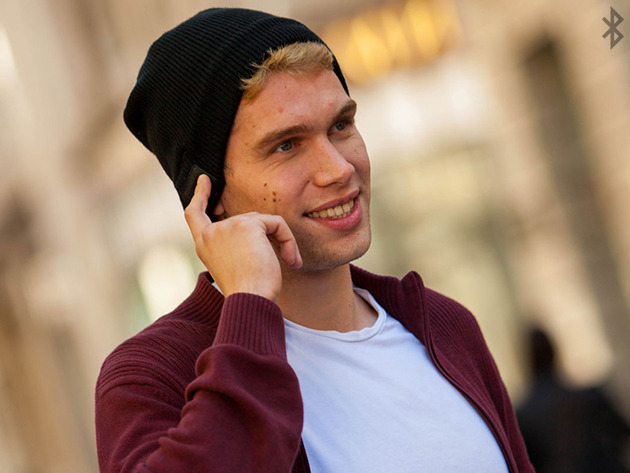 Bluetooth Audio Beanie for the Music Lovers! If you’re a music lover, don’t let the cold hold you down from enjoying your tunes! The Bluetooth Audio Beanie comes with a built-in speaker and mic so you can take calls (and use Siri), but also control your iPod wirelessly. 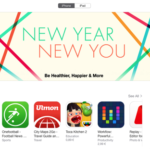 It’s on sale for 40% off at $34.99 and includes free shipping to Canada and beyond. The battery life is at 60 hours of standby and 6 hours of continuous music or or call playback. 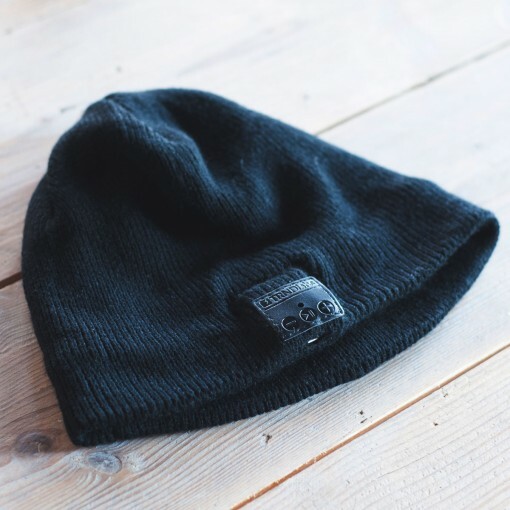 The one-size fits all beanie is washable and will definitely keep you occupied if you’re ever traveling out in the cold. Click here to jump on the Bluetooth Audio Beanie while supplies last this time around.